When planning their wedding, couples try to customize their event as much as possible so it reflects their values and lifestyles. To celebrate their Big Day many couples are choosing eco-friendly wedding venue options. What is an Eco-friendly wedding? It is the kind of wedding that minimizes waste. Here are our some of the trends that we notice that will make your wedding more unique and eco-friendly. Why not reuse the ceremony flowers at your reception? With some advanced planning and creative know how, you can repurpose the wedding flowers and set the ambiance to your liking– all while lowering your budget. If you are using floral arrangements, ensure that they can be easily moved after the ceremony to the to the reception area. 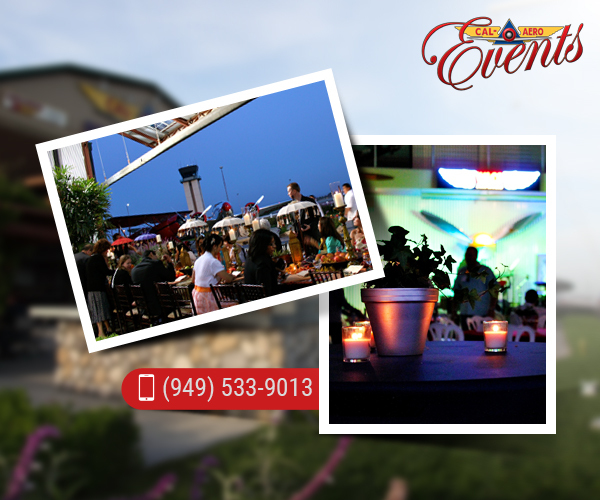 Make sure your guest RSVP, to get an accurate head count for your catering provider. Try to reduce excess of leftovers. Some eco-conscious couples opt for farm-to-table catering options from locally-sourced, fresh and seasonal produce and artisanal ingredients. You can take it a step further and request to separate all food leftovers for compost disposal. In some counties, there are compost collectors available. Chalkboard, wood, glass or mirror signage are conventional materials frequently used at “green weddings.” Printed menus and programs, although common, sometimes are not environmentally friendly and create waste afterward. Re-use mirror or chalkboard signage and eliminate waste. Greet your guests with a large woodburn Welcome sign that will remain a family keepsake for generations to come. Another trend for eco enthusiasts is to use succulent potted plants in the wedding instead of cut flowers. No matter how bright and beautiful flowers look, the reality is they will wither away, and create waste. However, succulent potted plants offer a more sustainable option. They are an excellent way to help reduce waste after a wedding. Additionally, they can serve as Name card holders, act as centerpieces and, yes they too can act as a keepsake for guests after the reception. After the succulent potted plants have served their purpose, simply replant in your garden and watch them grow and bloom with your new family! Using succulent potted plants as wedding favors is an excellent way to show appreciation to Mother Earth. Be creative, and use a colorful succulent plant with a plain terra cotta pot or decorate the pot with ribbons, tags or favorite fabric to match the overall theme of your wedding. As couples are happily getting married they are also being seriously committed to reducing the carbon footprint on the wedding day. An eco-conscience Wedding Venue serves the exact purpose. At these wedding venues, there is eco-friendly decoration and minimal waste.